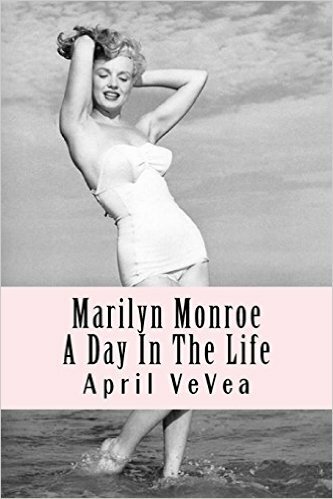 Well NORMA JEANE AT THE PAYNE WHITNEY PSYCHIATRIC CLINIC finally has its premiere performance dates in the Venus/Adonis Thespis Festival: January 3, 7 & 8. I've already started the web site and logo - I think I might need to bump up the lightness on the text though. 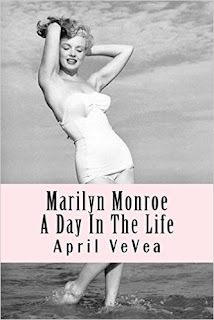 And speaking of Marilyn Monroe, my Monroe aficionado buddy April VeVea has just published her book Marilyn Monroe: A Day In The Life and gave me a shout-out in the introduction. Whoohoo! Monroe trivia - I've been re-watching MAD MEN (since I have a Netflix account now) and in the third season they mention Monroe's last movie "The Misfits" - one of Sterling Cooper's clients is concerned that her dog food company has falling sales thanks to the movie pointing out that horses end up in dog food.